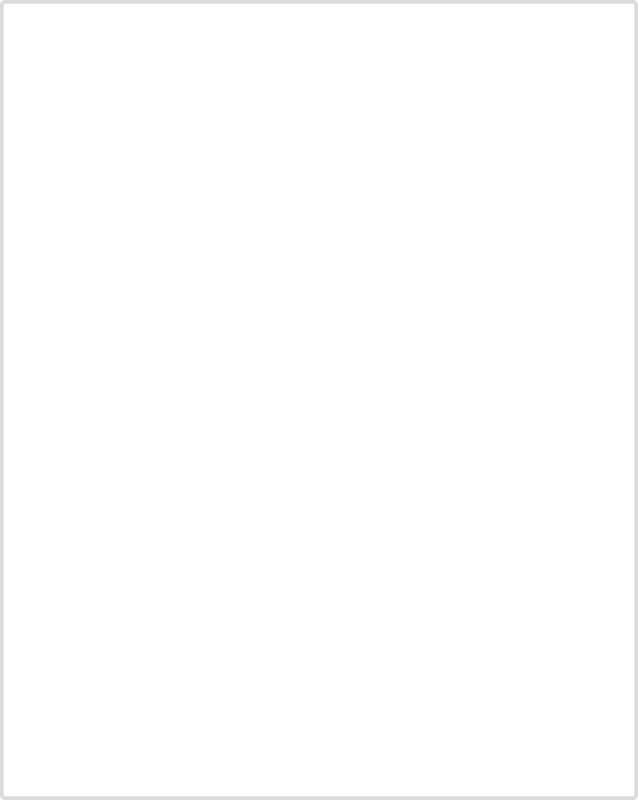 Dr. Atasoy graduated from the University of Istanbul, Turkey in 1956, and received his postgraduate training at the University of Louisville. He served as a Christine M. Kleinert Hand Fellow for one year in 1967. 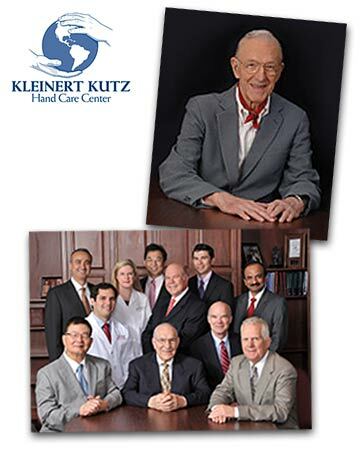 In 1968 he joined the staff at Kleinert Kutz Hand Care Center.